Home » News » News » Spend the summer with MyVoice – we’re hiring paid interns! 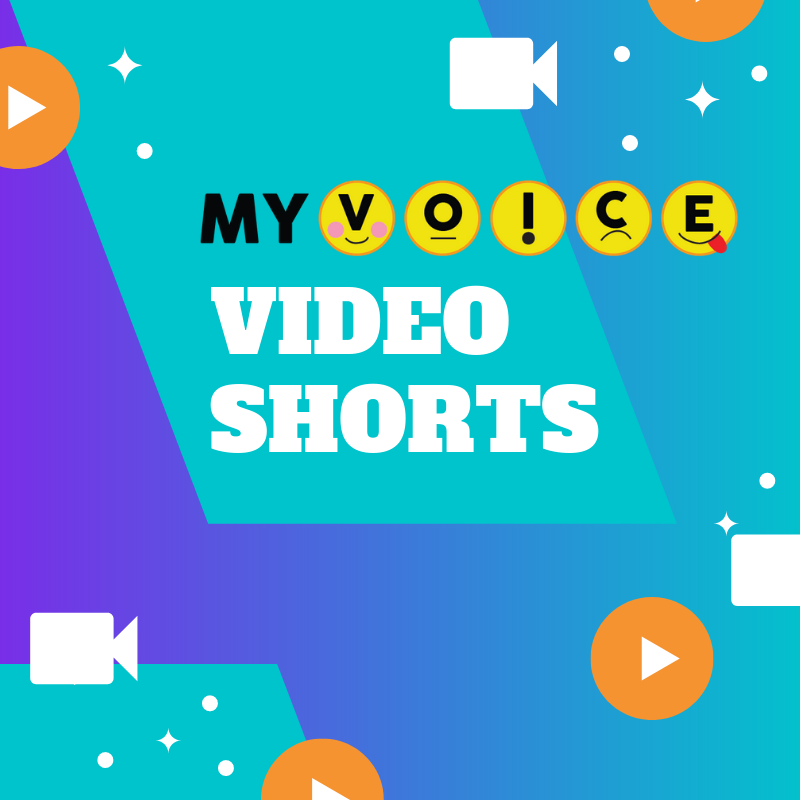 Are you a creative, digitally-engaged high schooler interested in bringing MyVoice stories to life through print and online media? If so, you should apply for our 2019 Summer Internship. 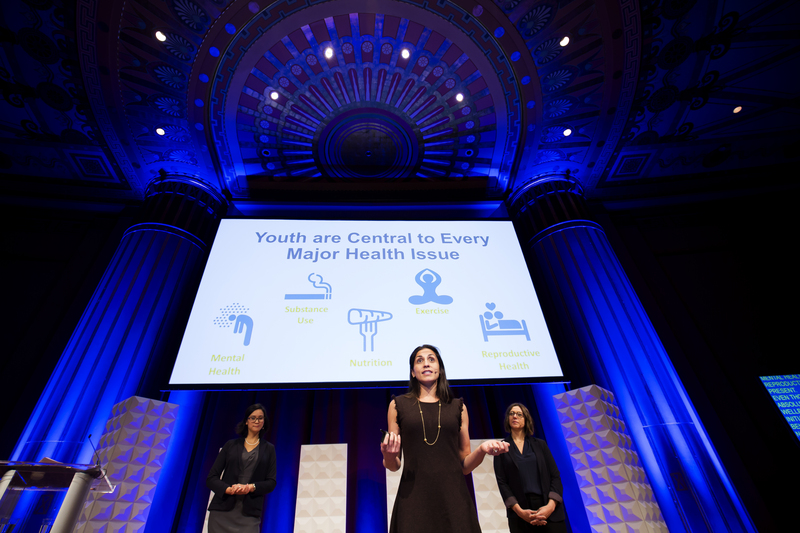 As a MyVoice summer intern, you’ll join our eclectic team of youth, researchers, and adolescent health and policy advocates, contributing your skills and perspectives as a youth communicator and designer. The internship is 20-hours per week from June 17-August 9, 2019 with a paid stipend. Read below for a description of the position and apply online here by Monday, May 6, 2019. Please note, we require a letter of recommendation from a teacher/employer/supervisor. The MyVoice project, based out of the University of Michigan, is looking for two high school student interns to work with our team of inter-disciplinary researchers for the summer! MyVoice is a national poll of youth whose mission is to improve the health and wellbeing of youth through text message surveys. We are looking for highly motivated students interested in developing web and print media and leading creative communications projects as part of a University of Michigan adolescent health research team Experiences will include designing web and print media (like infographics, short videos, flyers) that help youth understand complex issues like health insurance, mental health care, healthy relationships, and the opioid epidemic. 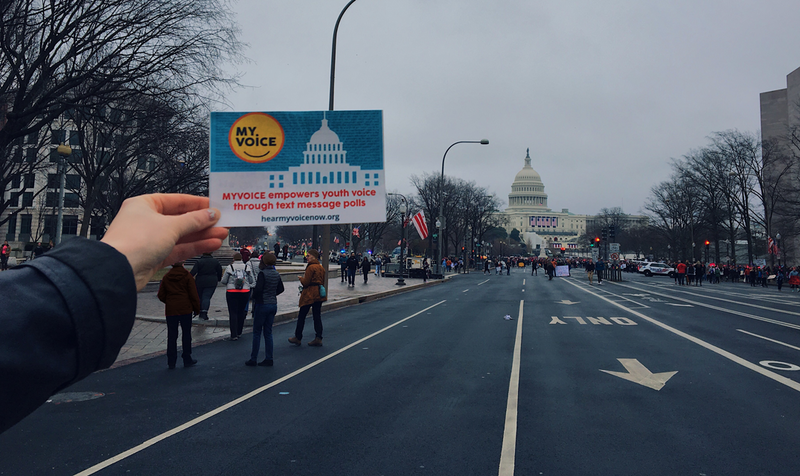 As a MyVoice Summer Intern, you will be crafting the content that communicates important health and policy facts to teens and young adults across America! We are seeking students who have an interest in graphic design, media production, and communications. Student will need to have transportation to attend meetings in Ann Arbor at the North Campus Research Complex. *New this year* Creativity Challenge – Please complete this challenge, answering two questions and and uploading your completed design. Explore our areas of research and news pages. Pick a topic and come up with a plan for how you would market or communicate the issue. Please include a sample graphic, prototype, or design that you would create that would take our topic to the next level and spark conversations on social media. See below for more information. Questions about the activity, just email our team at hear.my.voice@umich.edu. We welcome your questions! At least one letter of recommendation: Letters of recommendation from teachers/employer/reference can be emailed to the MyVoice research team directly, at hear.my.voice@umich.edu. You may direct your reference to our page: hearmyvoicenow.org for more information about us. 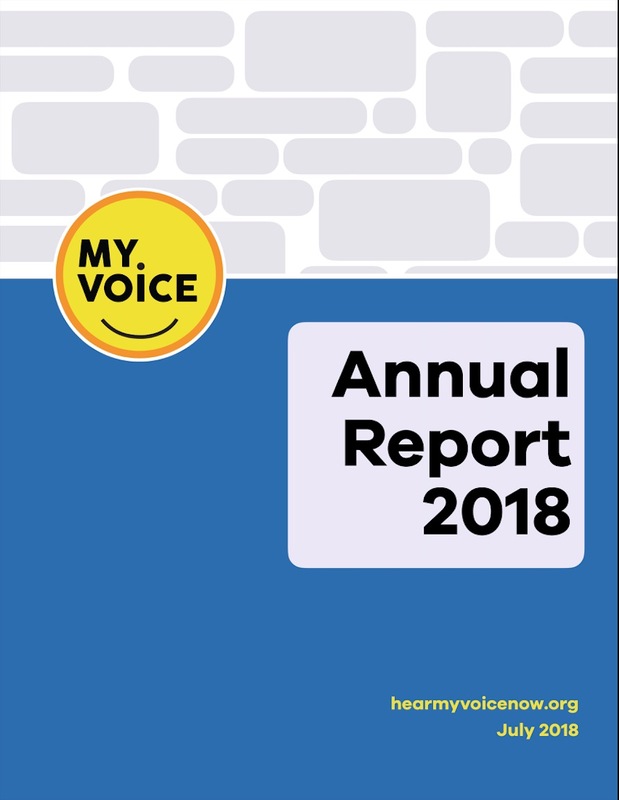 The 2018 MyVoice Annual Report is a token of gratitude to the 1500+ voices, and 340,000+ text messages, from youth across all 50 states. It’s an act of love, in service of our mission to lift up the voices and experiences of today’s youth in ways that help local and national leaders create more youth-friendly policies and programs.